Blogger platform always gives maximum flexibility to its all users. Today’s post is about blogger redirection. 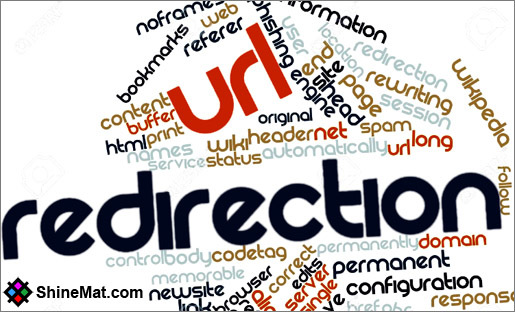 This post will teach you how to redirect blogger blog to another URL or a website domain. This will be very useful if you want to redirect blogger blog to another blogging platform or paid domain and hosting service after running your blog on blogger platform and don’t want to lose your existing traffic. 2. Go to Theme from left panel of blogger dashboard. 3. Click Edit HTML and click in the code box. 4. Press CTRL+F to find the following code. 6. Finally, click Save Theme button and you are all done. 02: Replace YOUR-NEW-DOMAIN-URL with your new blog or website URL where you want to redirect. Hope this helps. If you need any help about blogging, please just ask me. I will be happy to assist you. Have fun friends. Allah Hafez. 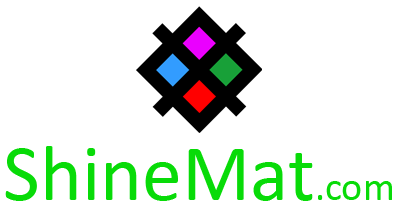 Error parsing XML, line 1183, column 3: The element type "meta" must be terminated by the matching end-tag "". @Praveen Your problem has been solved. Please try again now. Hope this will now work perfectly. Thank You.